Winter 2018 JPFreek Issue Live! 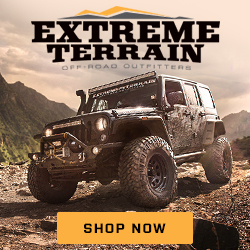 Rare Earthroamer XV-JP with Upgrades – For Sale! LEGO Jeep JKs you can make happen!